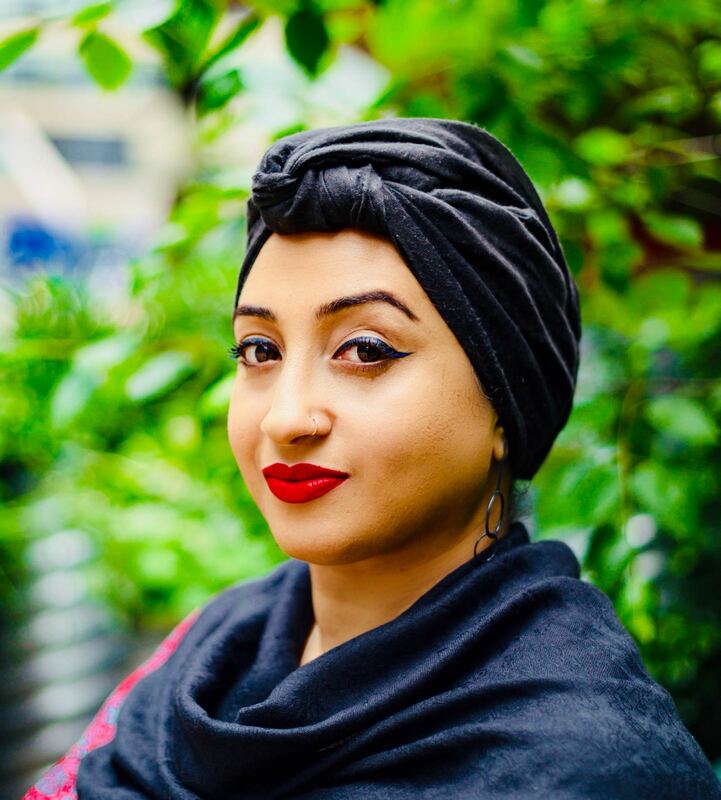 Following her bold performance supporting Danez Smith earlier this year, Hafsah Aneela Bashir returns to MLF to share a special theatrical performance of poems from her debut collection The Celox And The Clot. Between the uncertainty and doubt of relationships under strain, to the tragedy of war and its fundamental injustices, Hafsah’s debut collection unapologetically examines the human condition, and the conflicts that arise within us. What does it take to be who we are? What are we prepared to ignore or accept? Never complacent, always conscious of the many journeys each of us must make; this is a collection that travels with us. Directed by theatre-maker Nikki Mailer, Hafsah will be accompanied by Sufi singer and musician Sarah Yaseen. Join us for what’s sure to be an electrifying and provocative performance.